FEATURED on ON TO BABY! 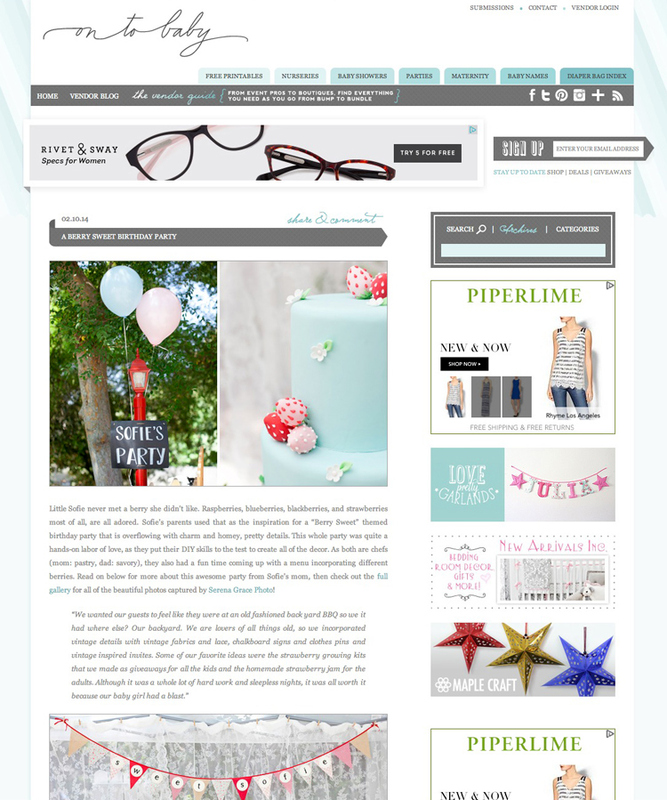 Sofie’s detail-filled “Berry Sweet” 1st birthday party is featured on On to Baby today! Head on over to see all the sweet details! FEATURED ON AMY ATLAS EVENTS!